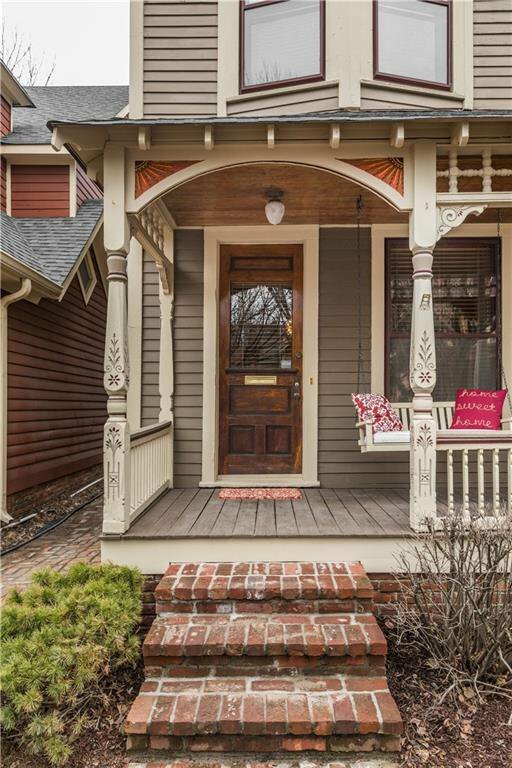 This one deserves a ribbon! 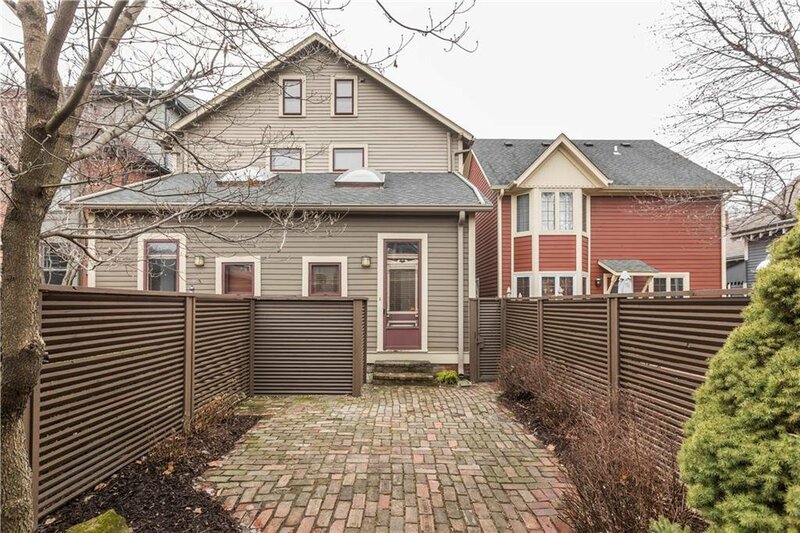 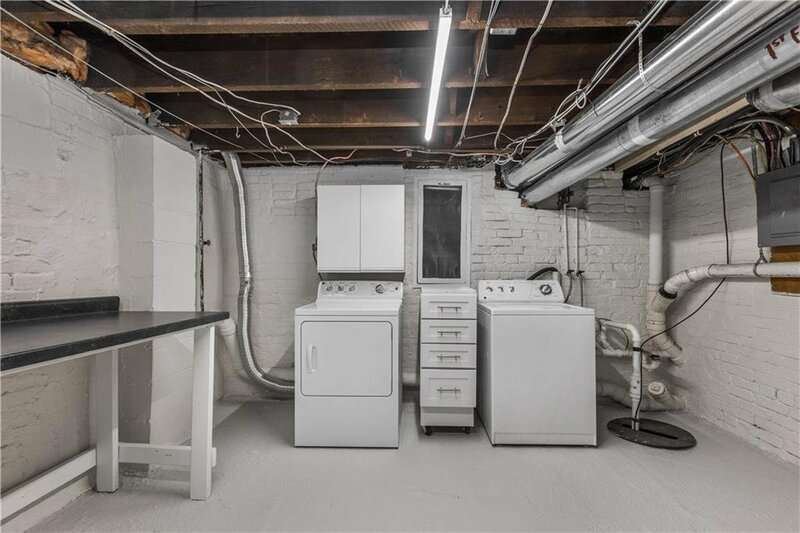 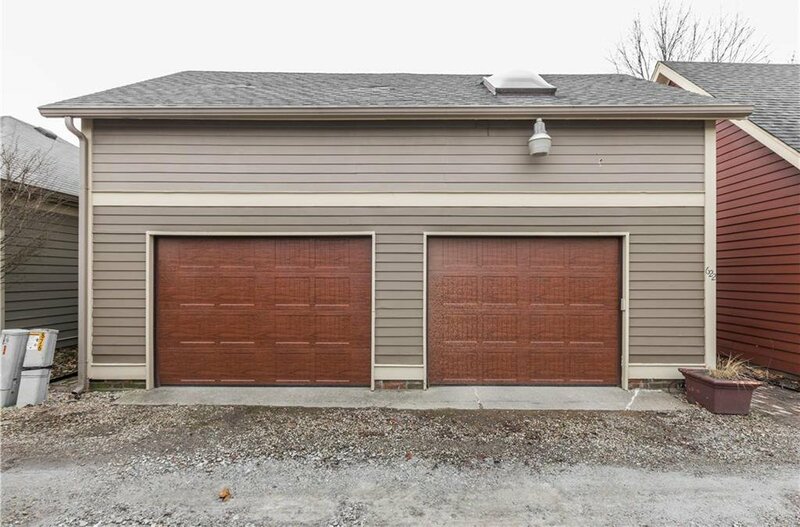 From charm to function, this architect-guided renovated Lockerbie townhome makes the grade in every category! 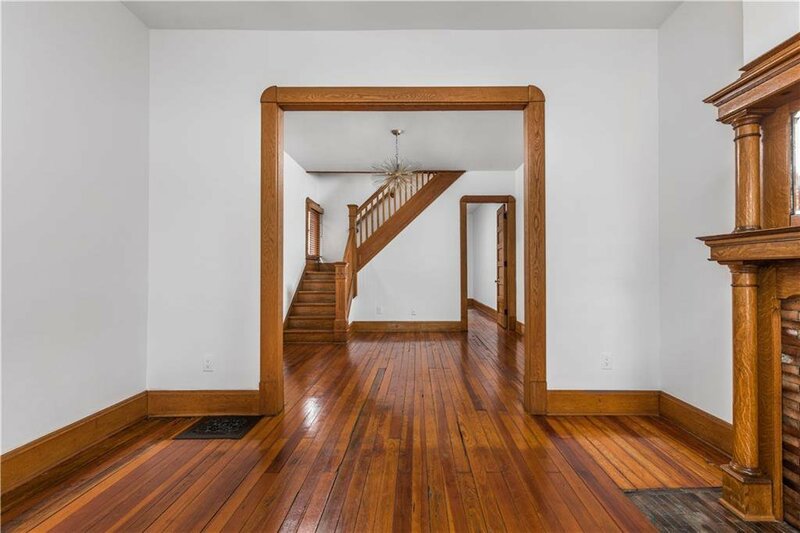 Step into this home’s light filled interior & you will quickly realize it’s massive living potential. 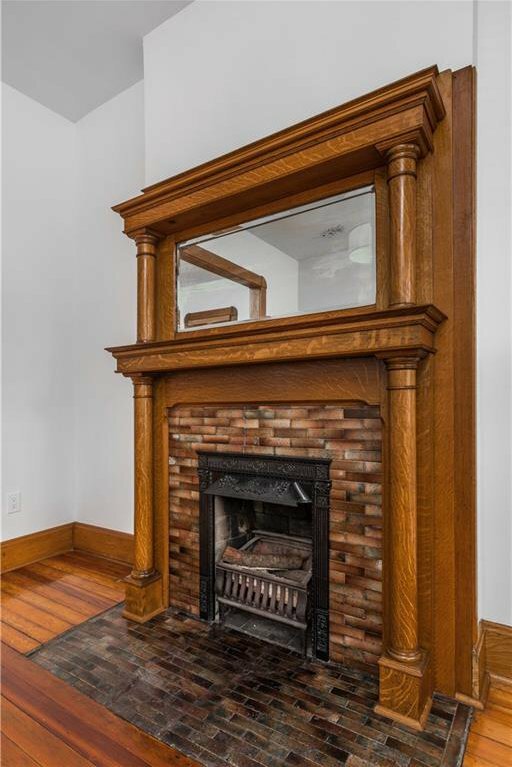 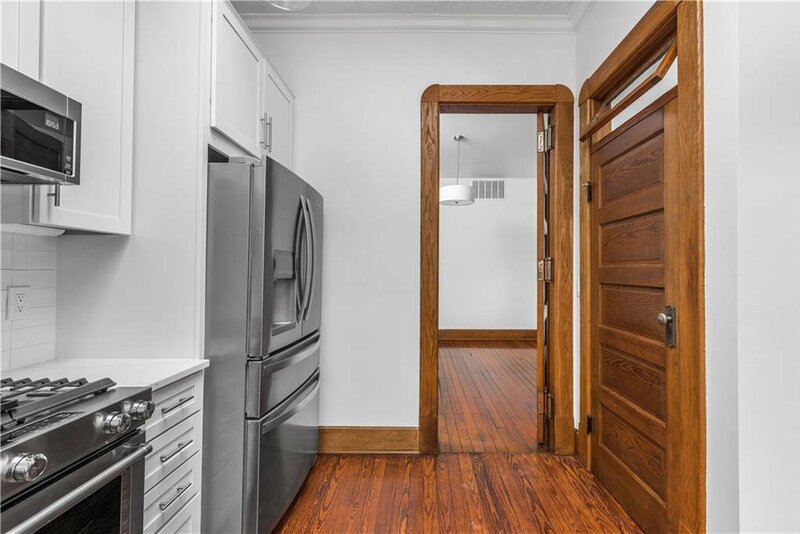 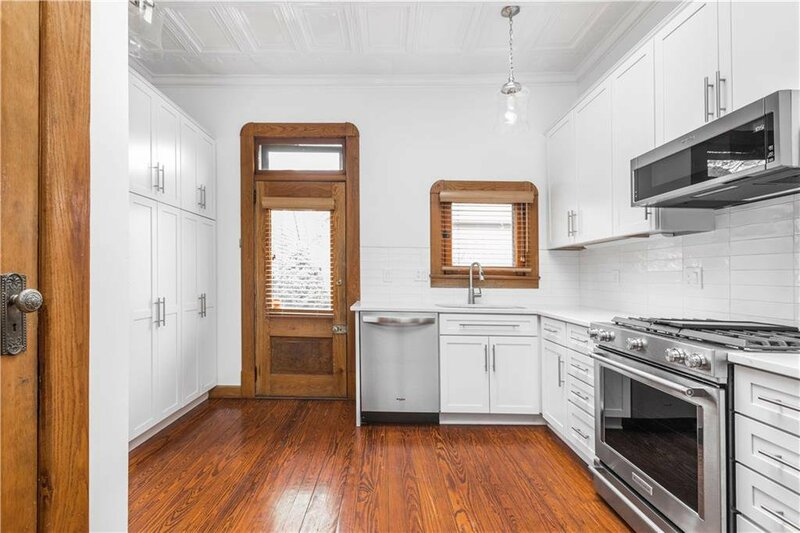 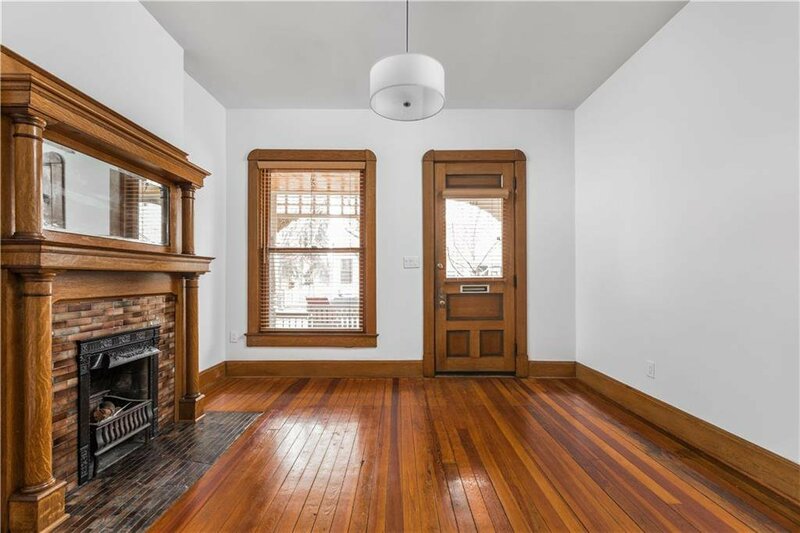 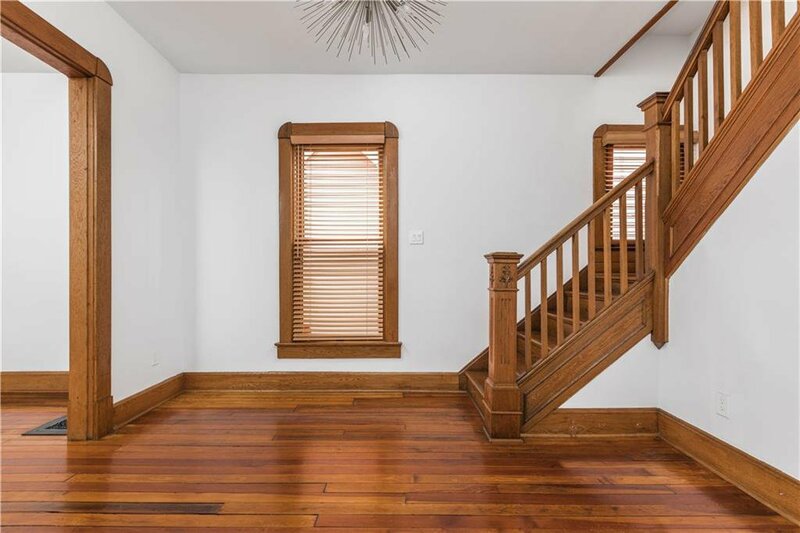 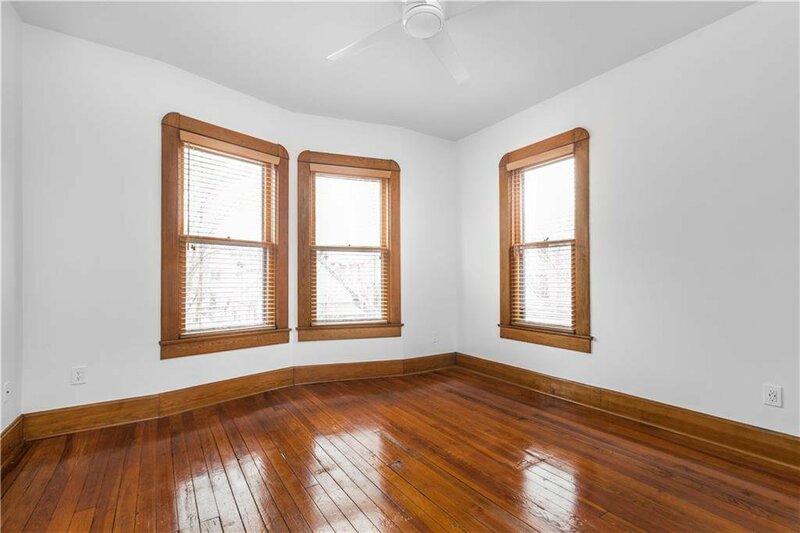 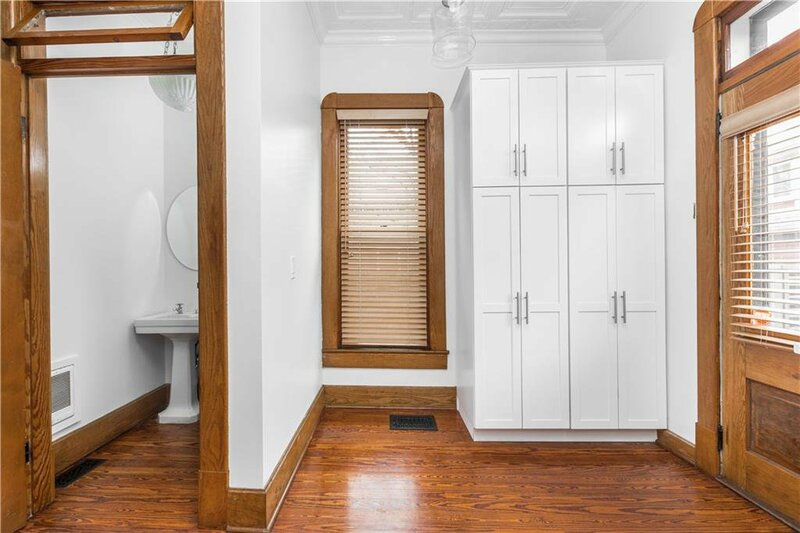 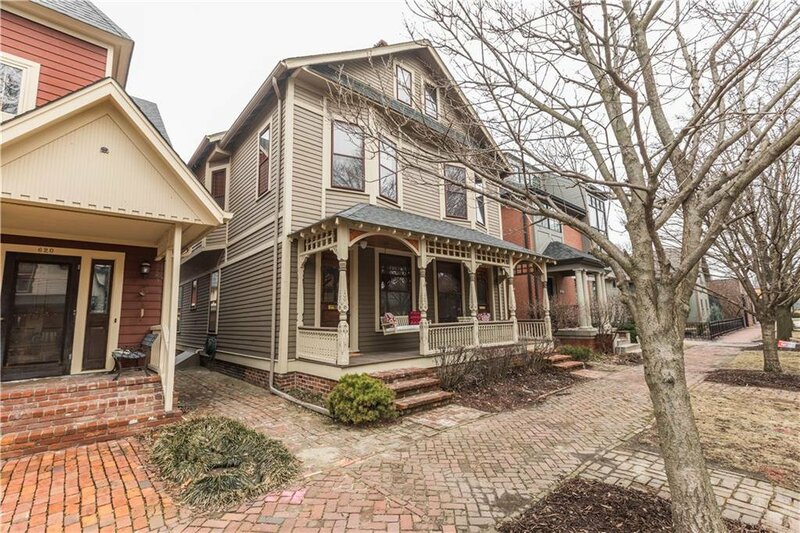 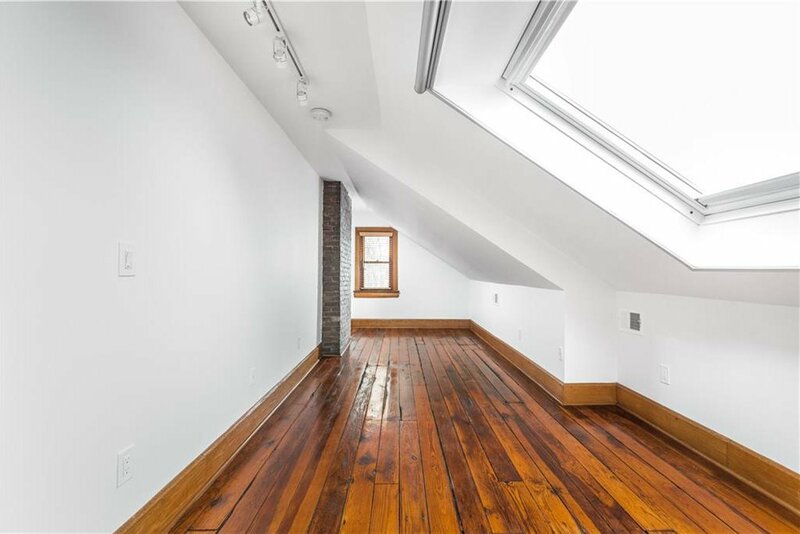 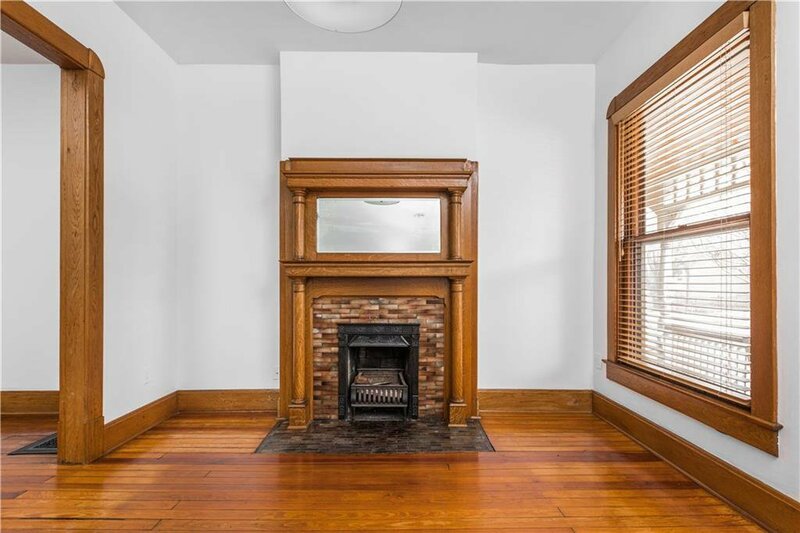 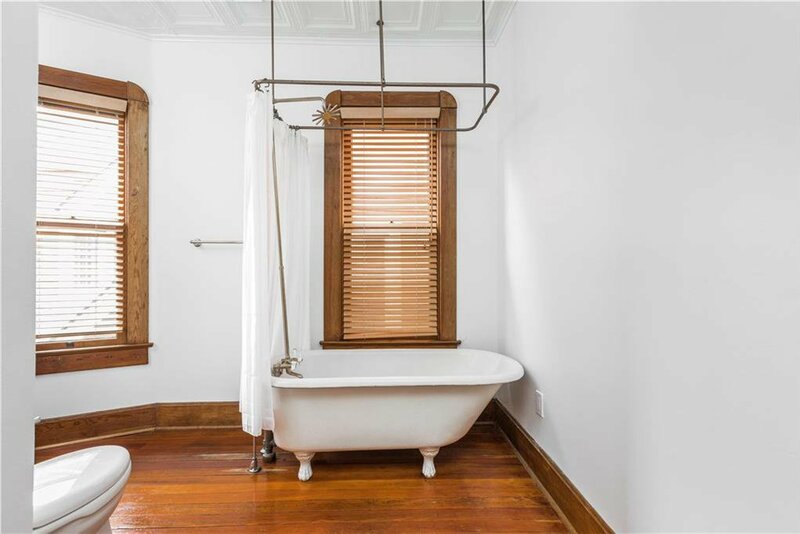 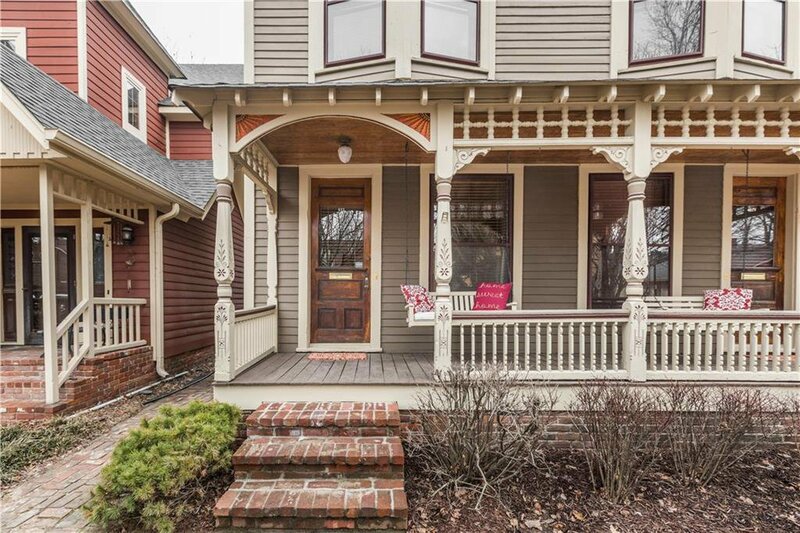 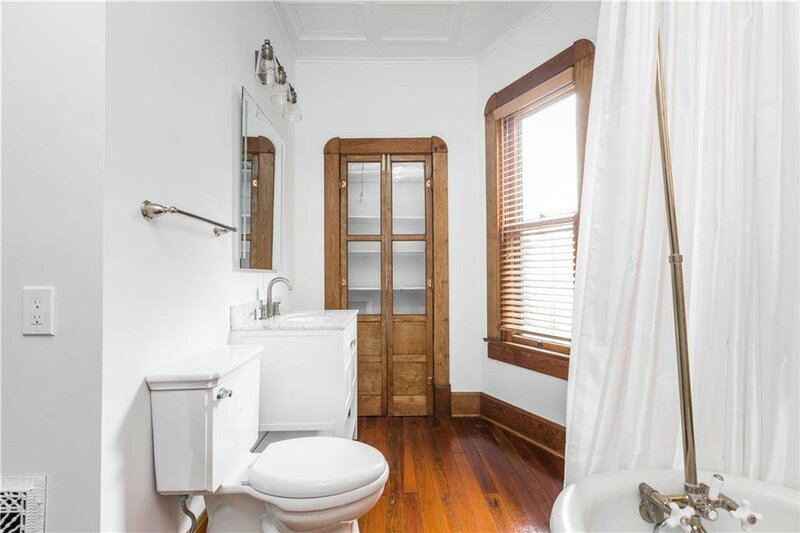 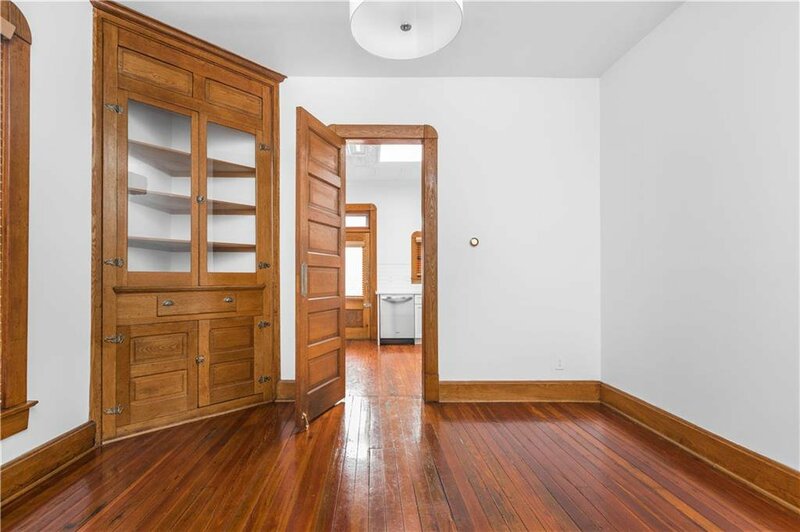 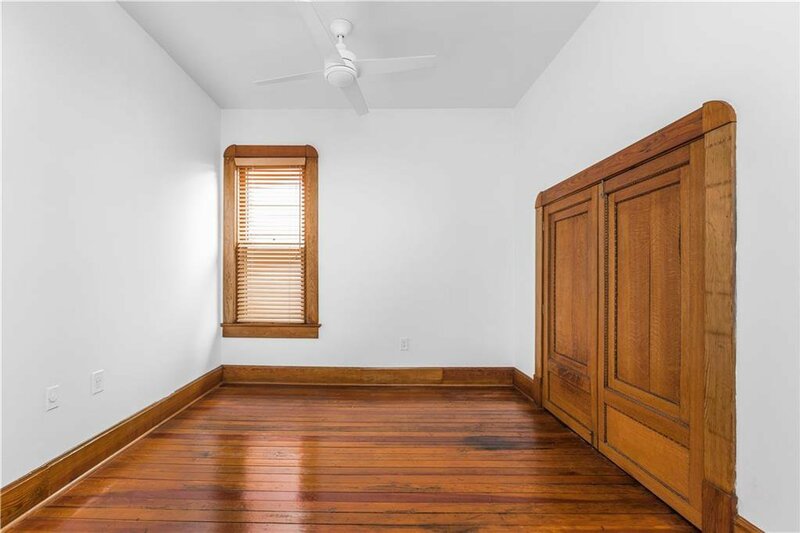 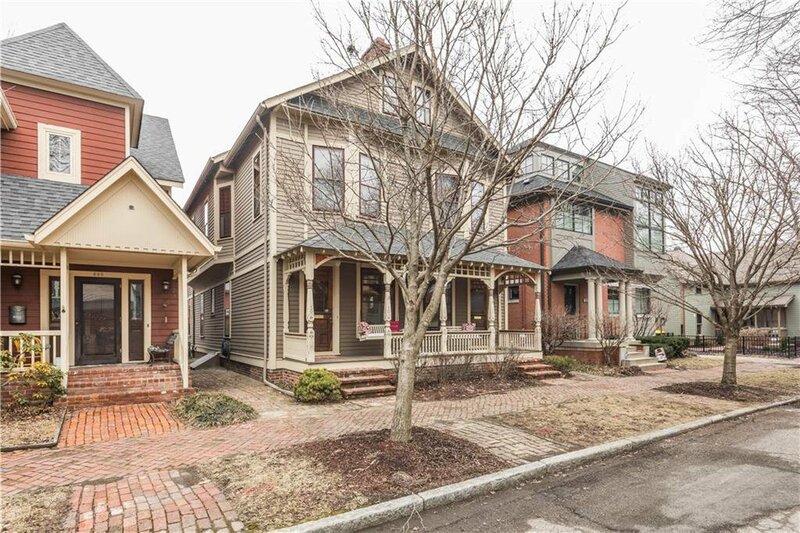 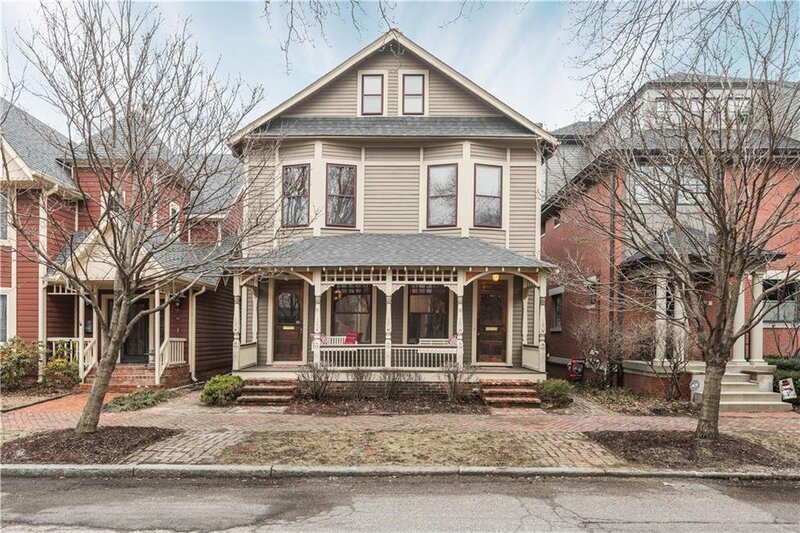 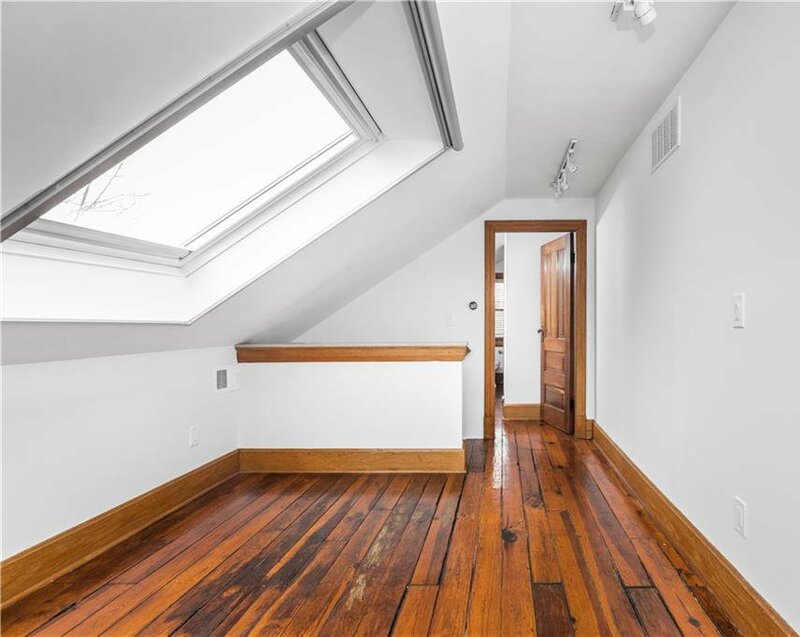 Perfectly preserved details include original hardwood floors, exceptional built-ins, & an original wood-burning fireplace. 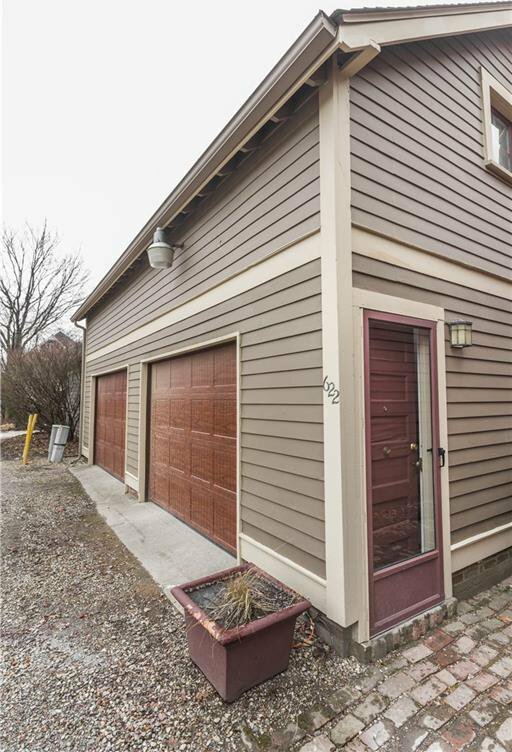 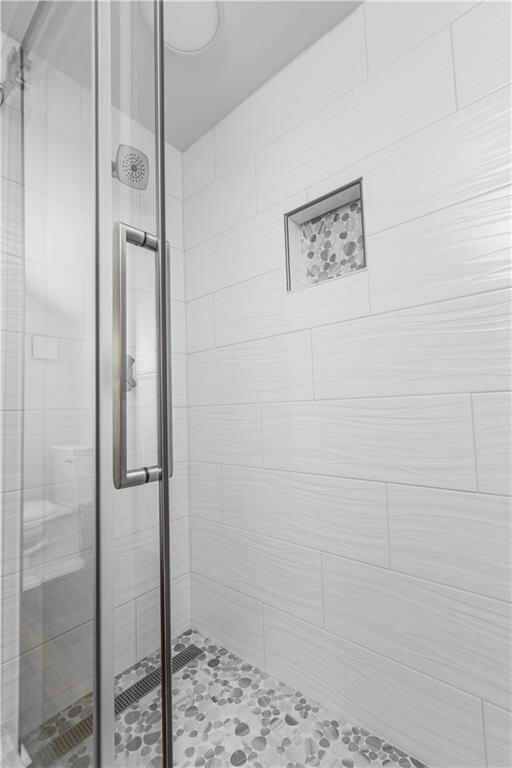 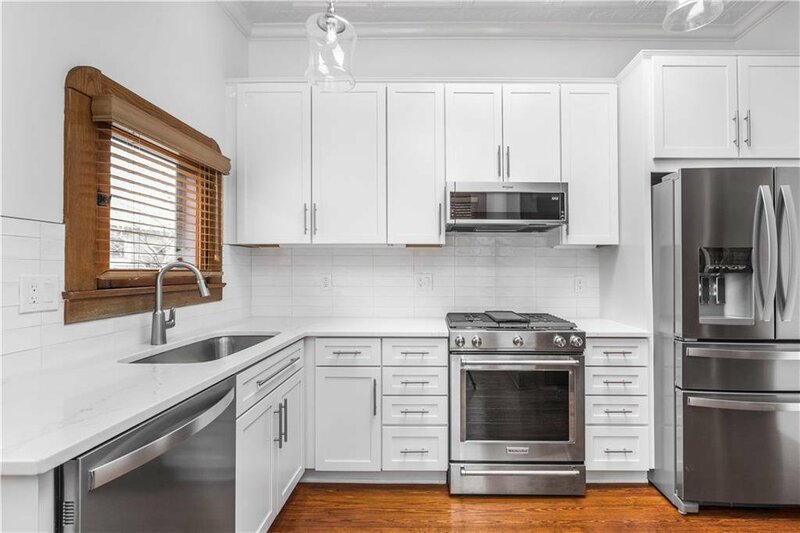 Modern conveniences, such as a fully-renovated kitchen & tastefully updated bathrooms bring this townhome up to snuff! 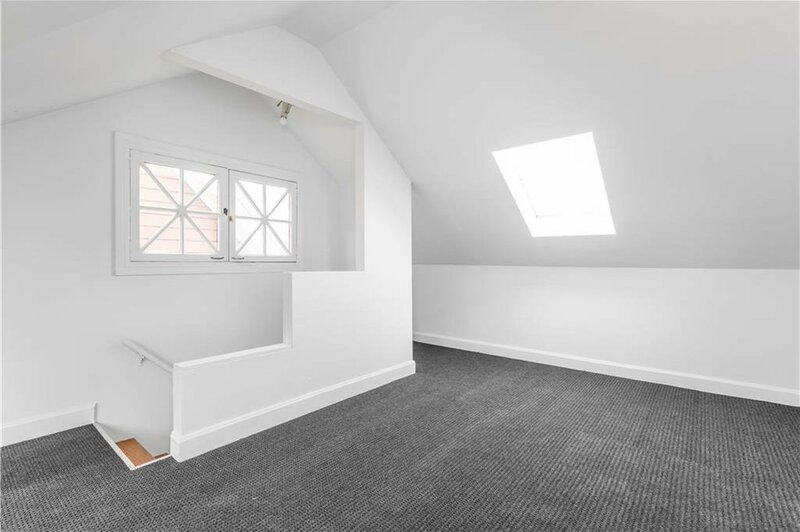 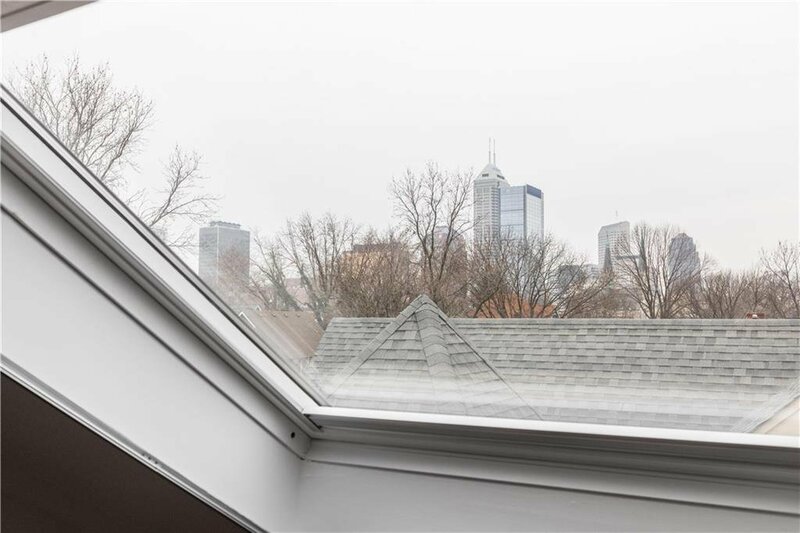 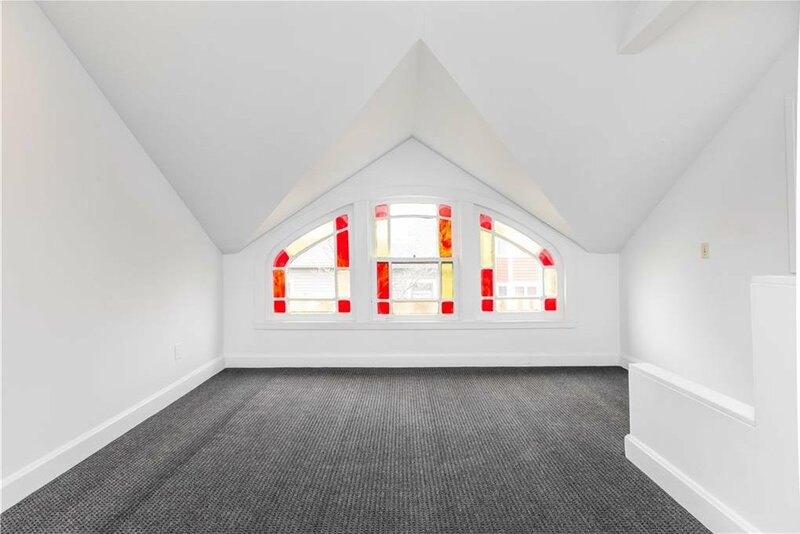 The third-floor master retreat is a sight to see, featuring a skylight window with views of the skyline! 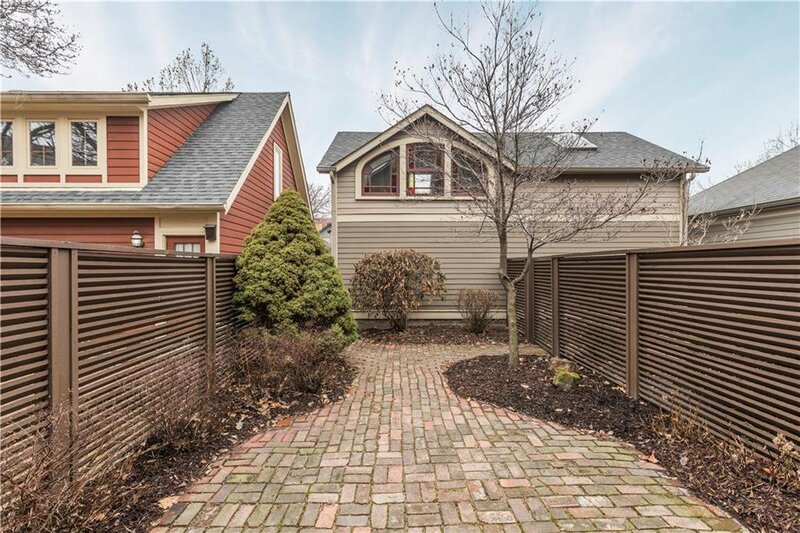 Take a step into the backyard and enjoy a private brick-paved courtyard – perfect for entertaining! 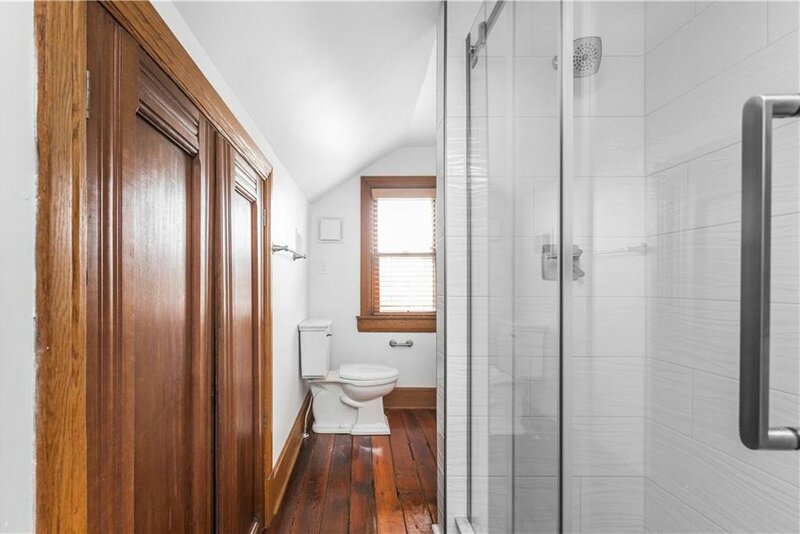 Could you ask for a better location? 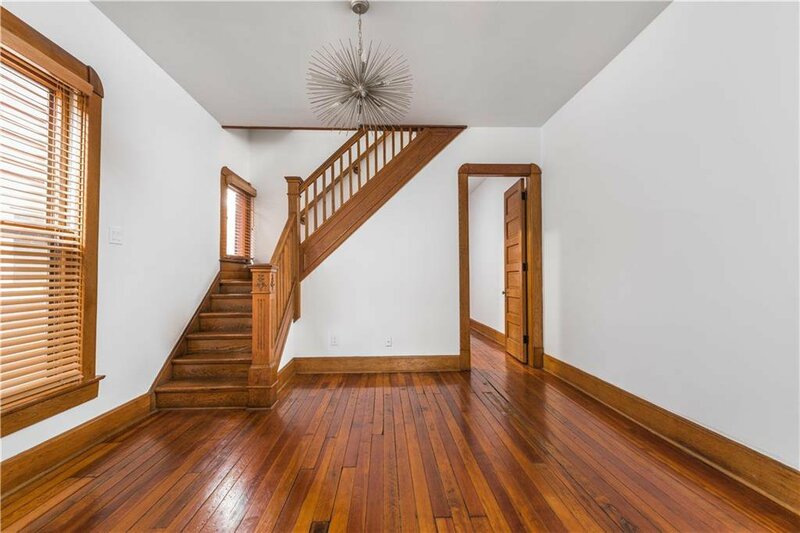 The time to act is now!